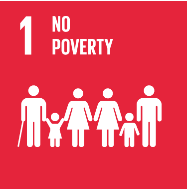 By 2030, ensure that all men and women, in particular the poor and the vulnerable, have equal rights to economic resources, as well as access to basic services, ownership and control over land and other forms of 13 property, inheritance, natural resources, appropriate new technology and financial services, including micro-finance. There is a strong bidirectional link between poverty and disability. 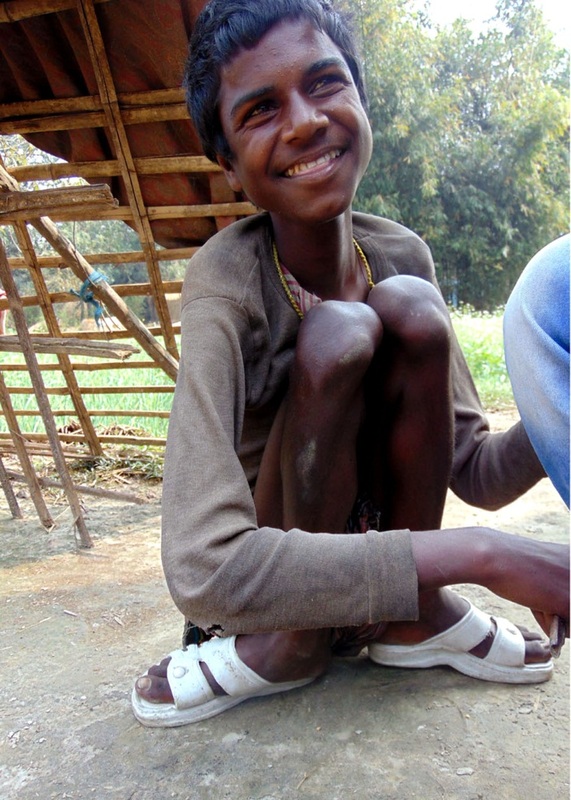 Poverty may cause disability through malnutrition, poor healthcare, and dangerous living conditions. Case studies in developing countries show that higher disability rates are associated with higher rates of illiteracy, poor nutritional status, lower immunization coverage, lower birth weight, higher rates of unemployment and underemployment, and lower occupational mobility. Disability can cause poverty by preventing the full participation of persons with disabilities in the economic and social life of their communities, especially if the appropriate supports and accommodations are not available. The high numbers of persons with disabilities who are disproportionately represented among the world’s most marginalized groups have a profound significance with respect to the implementation of the SDGs. Eighty per cent of persons with disabilities live in developing countries, and the failure to include and integrate them in all development activities will mean failure to achieve the SDGs. Forward your comments, suggestions, references and/or new information of the SDGs and persons with disabilities to enable@un.org or follow @UNEnable on Facebook and Twitter and use hashtag #Envision2030 to join the global conversation and help create a world that is fully inclusive of persons with disabilities by 2030. Disability and Poverty Reduction Strategies: How to ensure that access of persons with disabilities to decent and productive work is part of the PRSP process, Focus Programme on Skills, Knowledge and Employability. Geneva: International Labour Organization, 2002. Disability and International Cooperation and Development: A Review of Policies and Practices, Lord, Janet, Aleksandra Nicoli, Karen McClain-Nhlapo, and Mary Keogh. Washington, DC: World Bank, 2010. Disability and Poverty in Developing Countries: A Snapshot from the World Health Survey, Mitra, Sophie, Aleksandra Posarac, and Brandon Vick, Washington, DC: World Bank, 2011. Poverty reduction strategies : their importance for disability. Washington, DC: World Bank, 2004. Yeo, Rebecca, and Kareen Moore. “Including Disabled People in Poverty Reduction Work: Nothing About Us, Without Us.” World Development 31, no. 3 (2003): 571-590. The Cost of Disability in a Low Income Country, Palmer, Michael, Jenny Williams,and Barbara McPake.2016. Disability Analysis of the National Development Plan 2030, Minister of Social Development, Republic of South Africa, 2015.